6. Luman, Bob In The Deep Dark Jungle [unissued] uniss. 7. Luman, Bob Let Her Go [unissued] uniss. 10. Luman, Bob You're The Cause Of It All [unissued] uniss. 11. Luman, Bob Stranger Than Fiction [unissued] uniss. 13. Luman, Bob That's Allright [Jim Shell] [unissued] uniss. 14. Luman, Bob Hello Baby [Jim Shell] [unissued] uniss. 17. 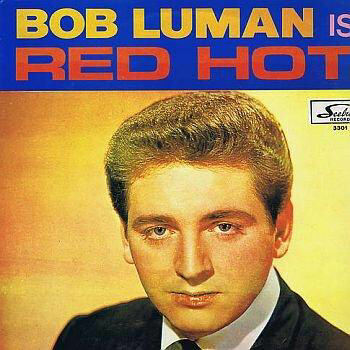 Luman, Bob Everybody's Talkin' Capitol (Calif.) uniss.